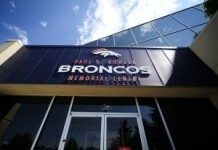 On Saturday, the Denver Broncos will kick off their preseason against the Minnesota Vikings, who sport two of the Broncos’ four quarterbacks in training camp last year. 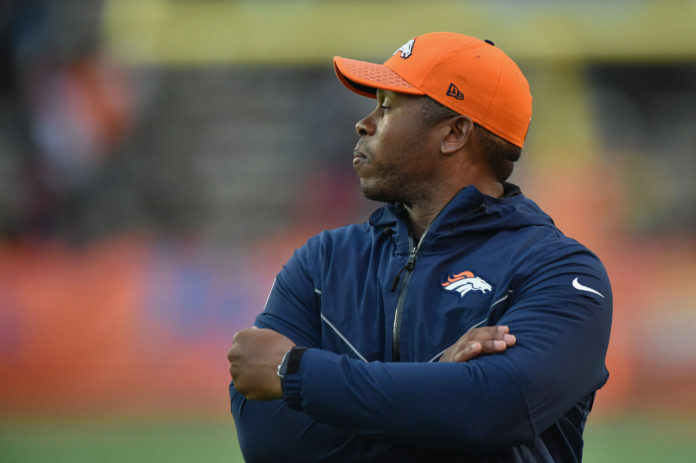 Head coach Vance Joseph said that facing Trevor Siemian — the Broncos’ starter for the last two seasons — and Kyle Sloter doesn’t change the situation. 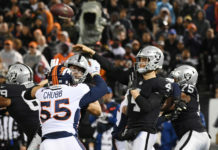 A nervous fan base might see things differently, as Paxton Lynch continues to struggle in his quest to simply become an NFL starter, let alone a star. 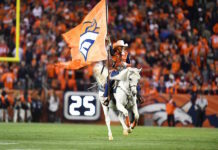 Siemian and Lynch will almost undoubtedly be trading drives on Saturday, but while Joseph would like to win, last preseason’s 4-0 record amounted to nothing — so Joseph isn’t terribly worried about ‘winning’ a game that doesn’t count.